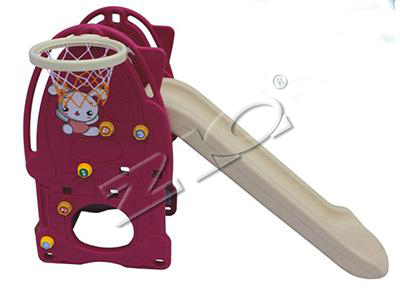 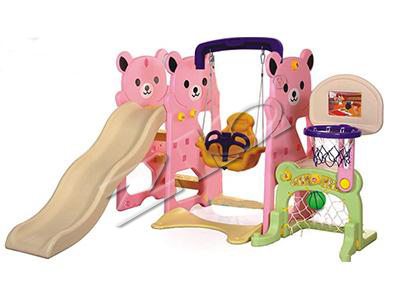 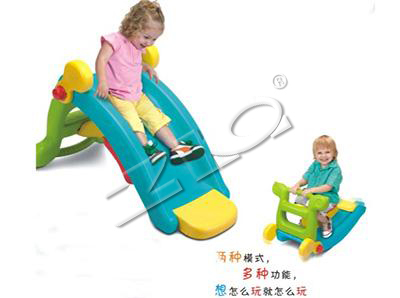 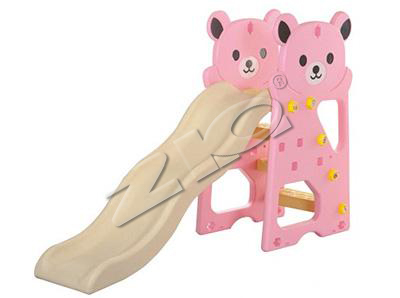 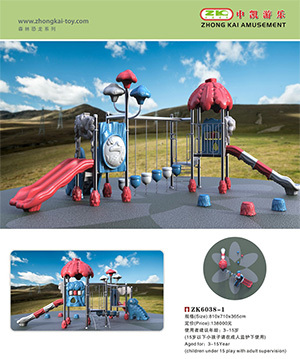 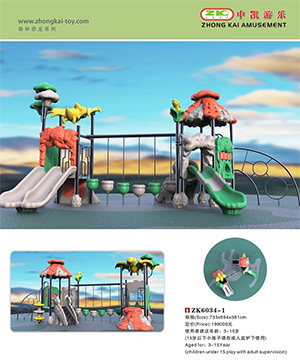 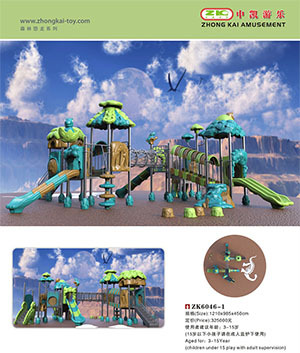 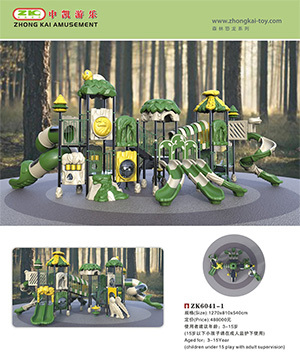 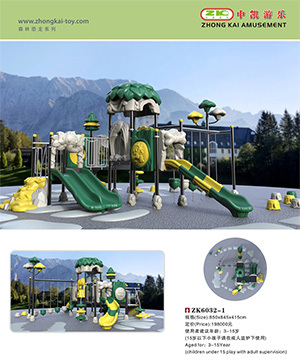 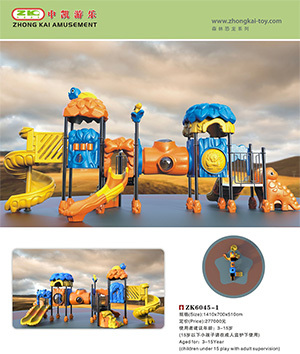 slide and swing play set_seesaw_ZHEJIANG ZHONGKAi AMUSEMENT EQUIPMENT CO.,LTD. 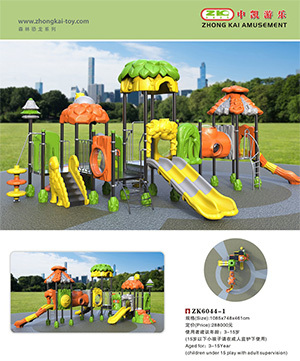 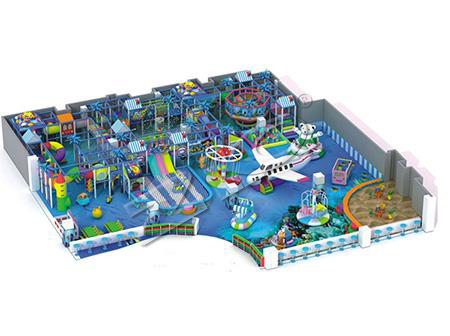 ZHEJIANG ZHONGKAI AMUSEMENT EQUIPMENT CO.,LTD. 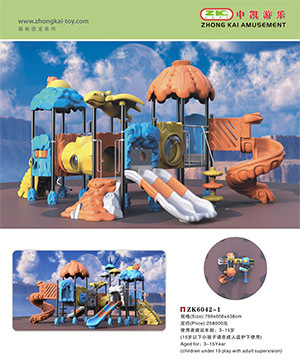 is keeping supplying the related and latest information about the kids slide and swing play set, rock horse and seesaw,kids furnitures,and all kids plastic playground .please kidly keep focus on us. 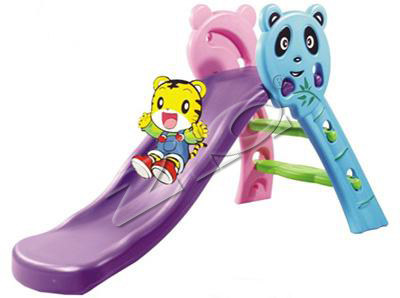 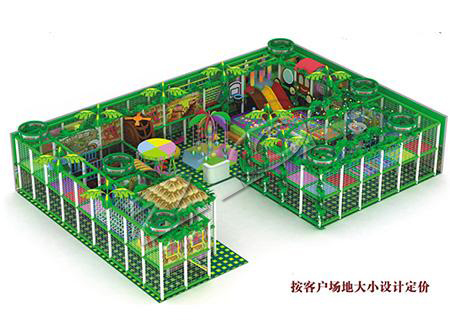 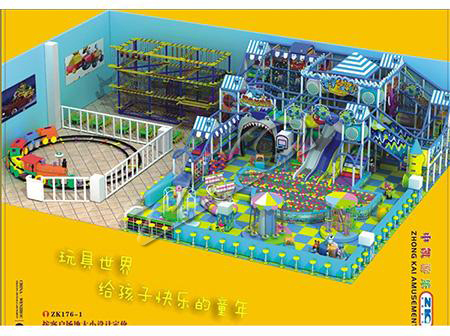 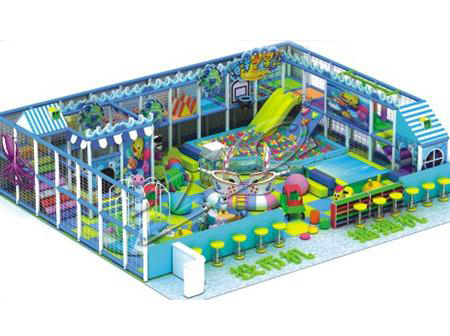 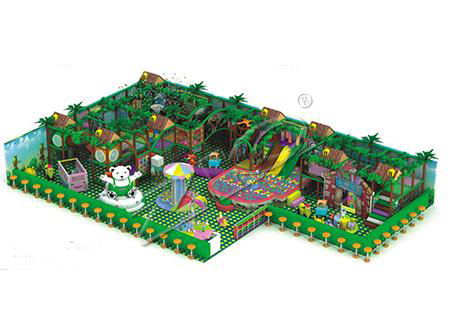 Copyright© www.zktoytrading.com(Copylink)ZHEJIANG ZHONGKAI AMUSEMENT EQUIPMENT CO.,LTD. 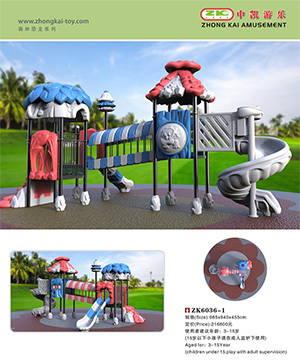 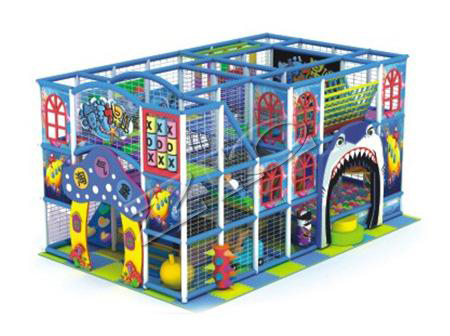 How about the quality of the kids playground and kids toys? 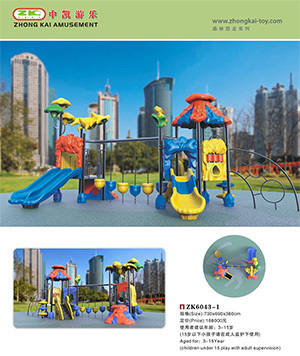 how to start the order?if you want to know more information about us, please kindly contact us. 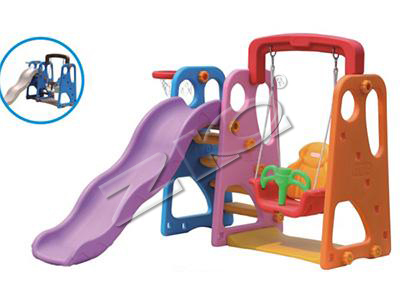 We will provide professional customized service for all of you.